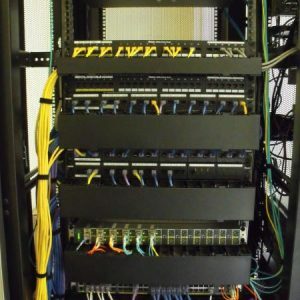 The existing Local Area Network (LAN) and associated network infrastructure in 4 Correctional Complexes and 21 Correctional Centres had been developed over time in an ad hoc manner with minimal reference to global standards or a strategic design. 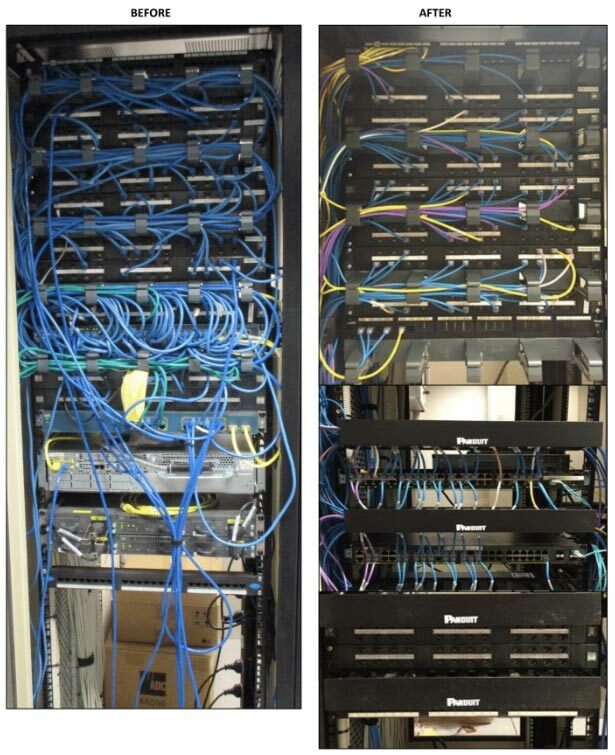 This resulted in a network that was difficult to manage with poor fault tolerance, scalability, overall network performance, and user experience. Develop a LAN standard to form the basis of a design that will provide a platform to service existing and future business requirements and technology deployment. Progressively apply the design to each site and remediate the existing LAN and infrastructure accordingly. Assume responsibility for project management of all works assigned to NTS and liaise with all customer and third-party stakeholders to ensure all relevant milestones and budgets were satisfactorily delivered. Conduct a detailed site survey of each site and produce a Heat Map identifying the status of each LAN component (Red, Amber, Green) with respect to the LAN standard. Produce a detailed design (including Network Schematic, Floor Plans and Cabinet Layouts) to bring each component to a “Green” status within the overall project’s budgetary restraints. Remediate the infrastructure for each site according to the approved design. Work closely with the Hardware Design and Supply Vendor (UXC Connect) to deploy new or redeploy existing network hardware at each site. Work closely with CS NSW, UXC and the new WAN service provider (Telstra) to migrate all network equipment and end user devices to the remediated network with zero business impact to the Customer. Our four-way cooperative approach between the CS NSW Project team, the CS NSW on-site stakeholders, UXC and NTS – the LAN Remediation Project was successful. CS NSW are enjoying the benefits of a scalable, high performance, resilient, fault tolerant and manageable network that has significantly improved user experience, drastically reduced operational expenditure on break/fix issues and reduced capital expenditure on upgrades to suit emerging technologies.